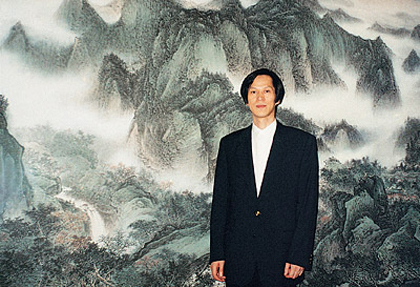 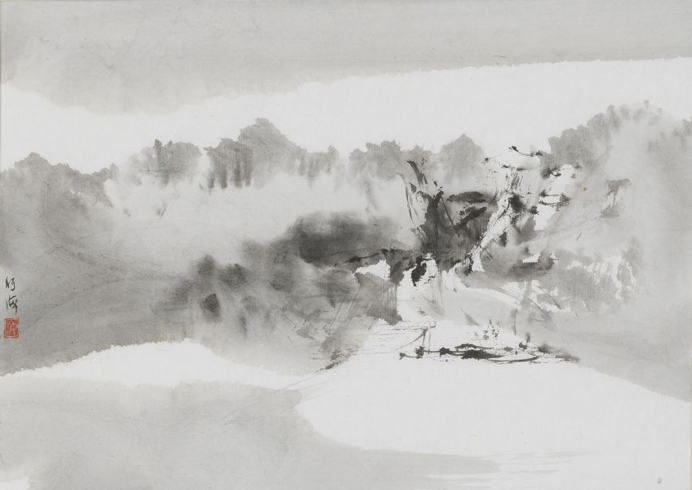 At a very young age, he learned traditional painting from his father Hung Chun San. 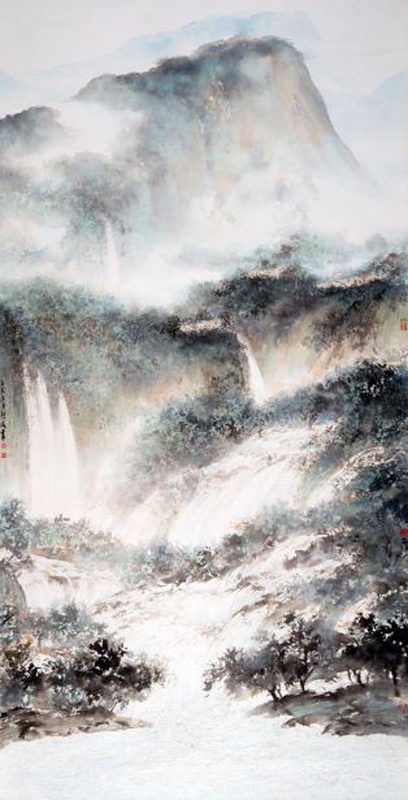 He moved to Hong Kong and studied with the painter Yang Shanshen (1913-2004 ). 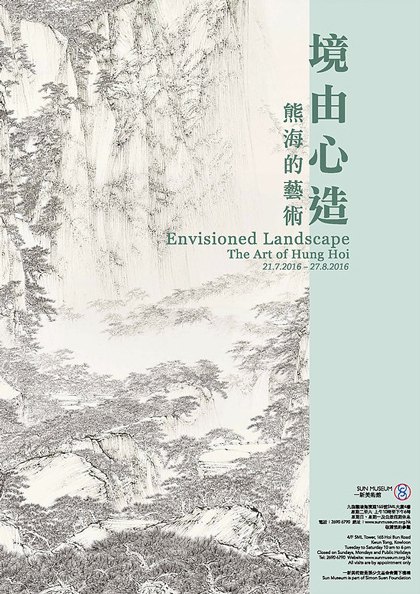 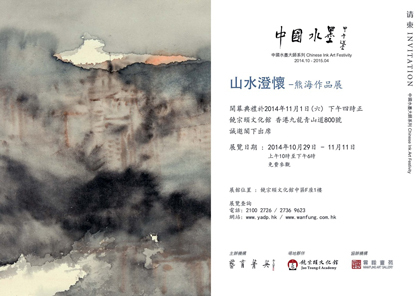 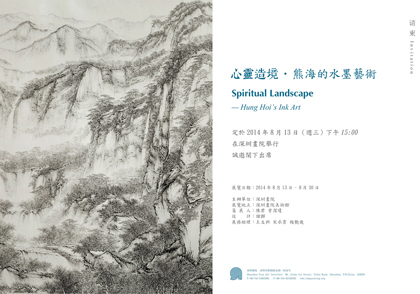 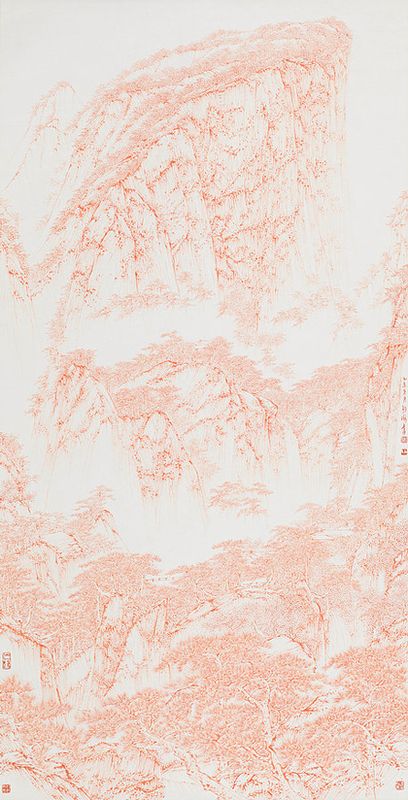 First exhibition of his landscape paintings at the Hong Kong Museum of Art. 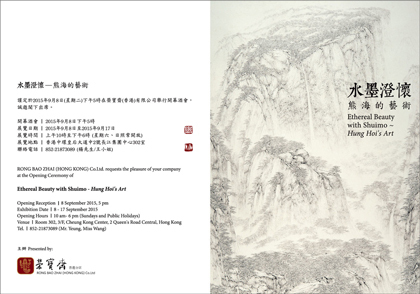 His works regularly participated in National exhibitions of Fine Arts.